Sugarplums and candy canes may be on a lot of people’s mind in the holiday season, but for those in real estate, they are thinking of the next big deal. House flipping during the holidays may seem impossible, but it is a great time of year to move properties quickly to motivated buyers. Phoenix real estate investors can make the most of the market with their flips by using the off-season to take advantage of the holiday deals. So how do you flip for the most cash during the holidays? While others are focused on how to spend their holiday dinners and parties, you can take advantage of some other great holiday deals. While fewer houses get listed, and fewer homes are being built during the slow season, this is a great time to negotiate with contractors and suppliers for discounts. Often they are looking to move inventory, or are looking for projects to fill the slow season, so they will be able to get the deals for a major discount. Stores may be looking to move items to make room for the holiday rush, so take advantage of these deals. Must have repairs are what will make clients say yes or no to your flip. Take advantage of the holiday season by upgrading only the necessary things in a flip. When Listing in the holiday seasons real estate investors will have less competition. This means that buyers have a fewer selection of homes to select from. By making the must-have upgrades you can save costs, and be sure the flip will sell. You can read more on the must-have repairs for your flip here! A major downside to listing during the holidays is the lack of competition. While this can be useful for cutting back on your renovation budget, this means that buyers can be fickle with prices, and as one of the most expensive seasons of the year. Listing a home during the holidays can be a profit killer if you overprice the listing. By starting with a fair listing, one that will motivate buyers to grab the property now, instead of waiting until the new year, flipping your home has never been easier. When Listing your flip property during the holidays, aside from pricing to sell there are a few other tricks to help motivate buyers. The easiest and cheapest is to stage your flip for the holidays before listing, and having open houses. When staging your flip, bring the magic of the holidays into your flip in subtle ways. This could be as easy as adding a wreath to the front door and themed table decorations. You can incorporate Christmas lights throughout your flip to help bring a little magic into a flip. You can market your property in clever ways, and possibly even theme the open house for your flip to make it an ugly sweater party. Not only will you get interested parties in the door, but you can network while throwing a great event. All great real estate investors know that every flip has great potential. Fewer buyers and the lack of competition during the holiday season are no reason to stop real estate investing. In fact, many investors spend this time building value networks and relationships with those in their industry. While houses are harder to move during this season, by being flexible, and available with realtors, buyers, and contractors, you can guarantee that the next year in investing will be a good one. Take advantage of this season by building a reputation, while making a profit on your real estate investment. 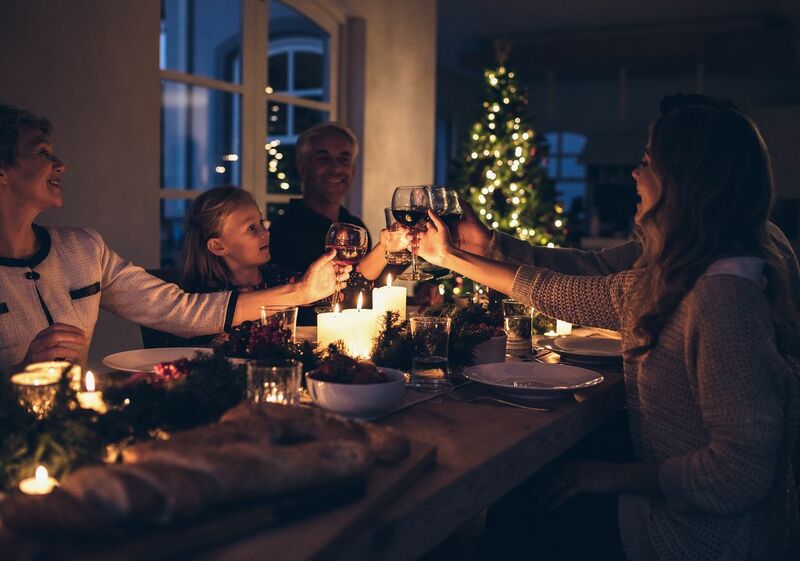 While the holidays may be one of the most stressful times of the year, hard money lenders make real estate investing easy. Hard Money lenders make renovating your real estate investments easy, by offering fast funding, with hassle-free applications. With loans based on property, and after repair value, not credit, you can be approved for your investment in 24 hours or less. You can learn more about our stress-free hard money loans here!